Rock legends Rose Tattoo are back on the road through April to celebrate the re-release of their most recent studio album. Originally issued in 2007, Blood Brothers will be re-released with extra live tracks by Golden Robot on March 23. 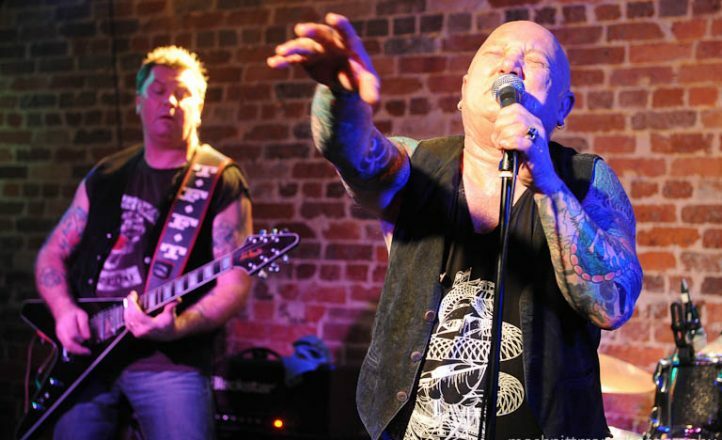 The current line-up, Angry Anderson, Dai Prichard, Mark Evans, Bob Spencer and John Watson, take to the road from March 31. Pre-order the album now.